Subject to change daily. Please call ahead the day of your visit. 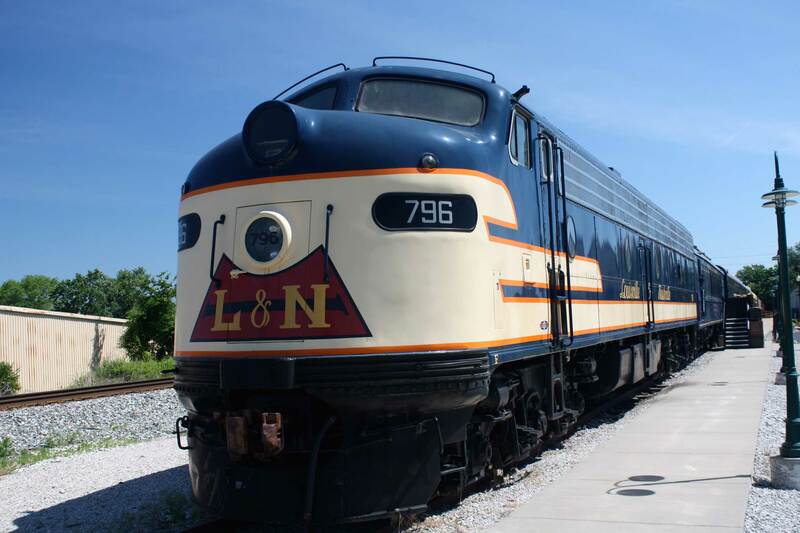 Admission includes our self-guided museum and guided tour of our five historic railcars. Allow at least 1 1/2 hour for your visit. Our guided railcar tours last between 45 minutes to 2 hours, depending on the volunteer docent. Find area maps, coupons, discounts, transportation information and more to help plan your trip online at the Bowling Green Area Convention & Visitors Bureau website. Please call a minimum of 2 weeks in advance to confirm rates and schedule your group tour of 10 or more. The indoor museum is fully accessible to persons with disabilities. However, our train has limited accessibility, due to steep steps, narrow hallways, and doorways of the vintage railcars. Take Exit 26 west onto Hwy 234 (Cemetery Road). Follow Cemetery Road three miles as it becomes 6th Avenue. 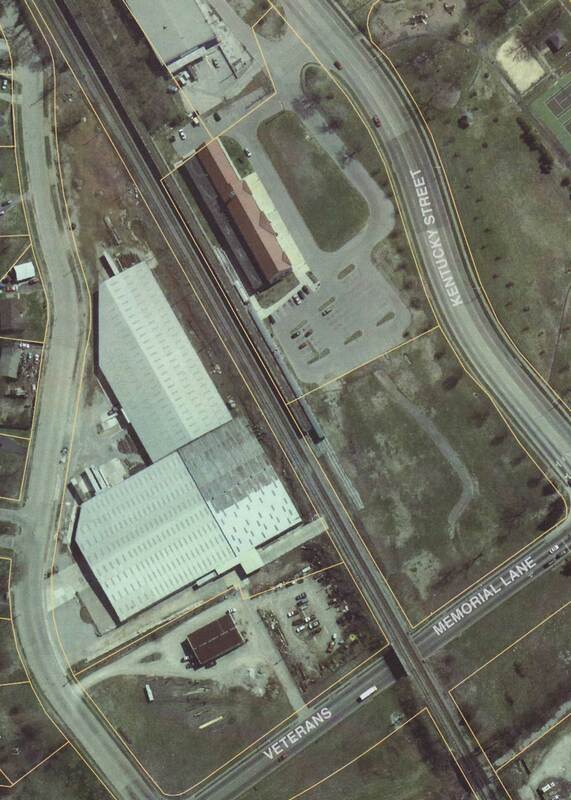 Turn right onto Kentucky Street and then left into the Railpark Museum parking lot. Take Exit 9 south onto 231 S (Morgantown Road) towards Bowling Green. Follow Morgantown Road for two miles. Turn left at the “T” onto Hwy 68/80 (Russellville Road) and go under the overpass. Turn left onto Hwy 68/80 which becomes Kentucky Street. Follow for two miles and then turn left into the Railpark Museum parking lot.